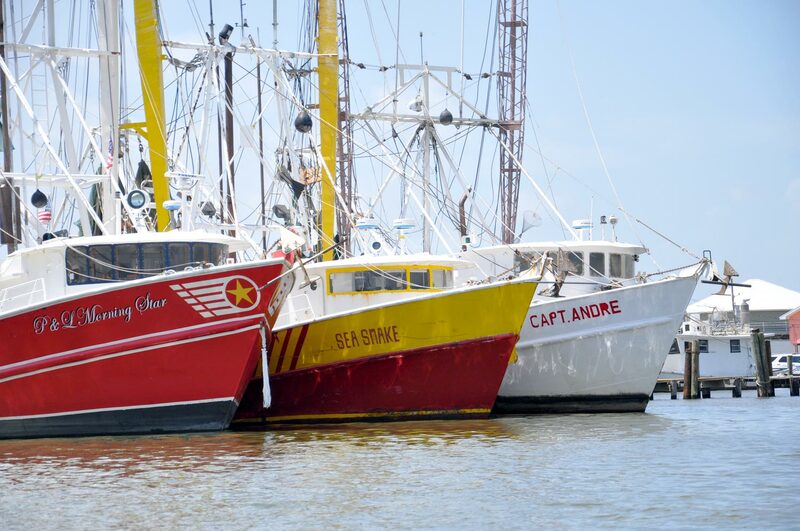 Working together with the town of Grand Isle, the Port Commission serves the waterway needs of businesses, industry, citizens and tourists. 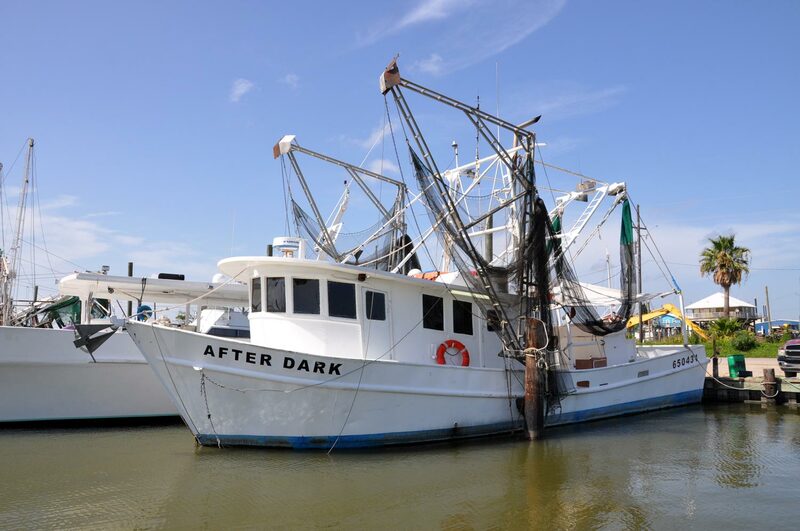 From a commercial fishing dock and public kayak launch to dredging channels, we are striving to improve navigation while furthering access to shrimp and oyster production, petroleum transportation and recreational fishermen. In addition, navigational safety remains a priority for the Port, and we continue to provide navigational aids in the form of lit piling clusters, buoys, and other private aids. 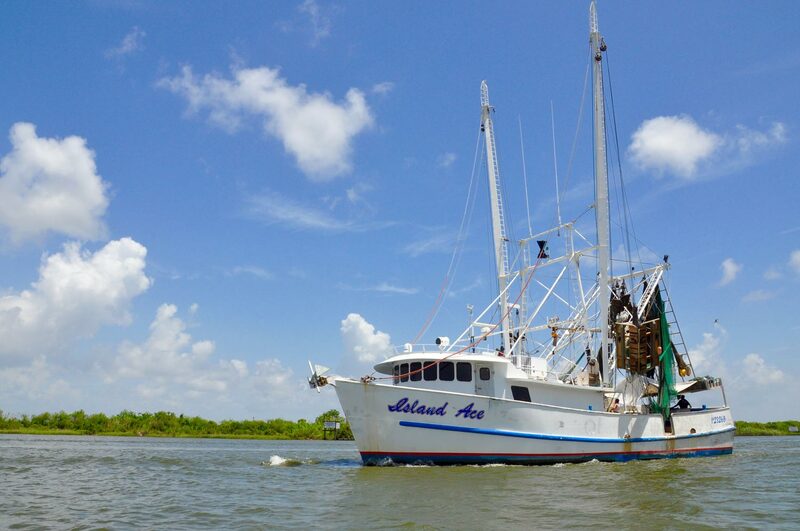 Grand Isle’s shrimp production is one of the largest in the Gulf region, and a vital part of Grand Isle’s economy. 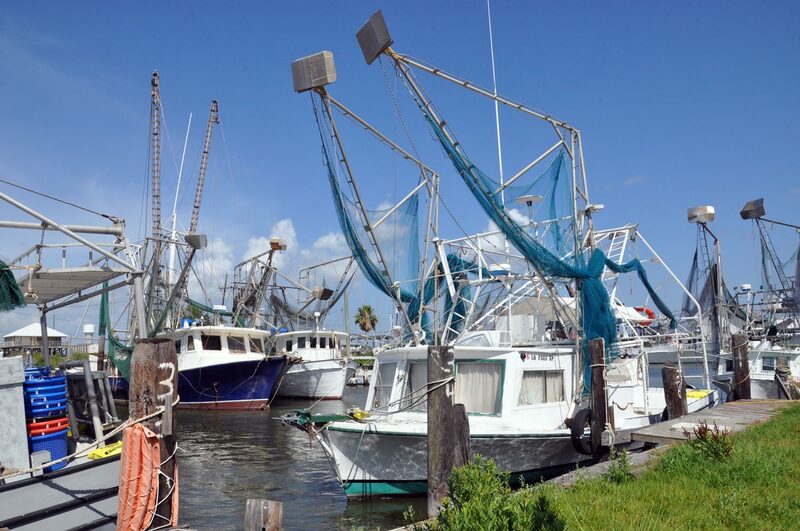 The Port purchased one of the last remaining commercial fishing docks when it was about to be sold for condominium development, thereby assuring dock space for over 40 commercial fishing vessels. 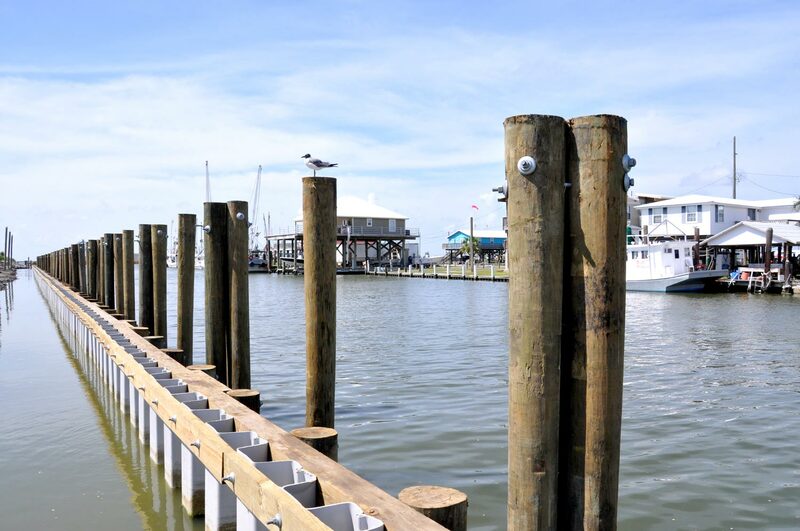 Today, we are in the process of major renovations of this dock, adding 40 additional spaces, thanks to a million dollar capital outlay from the State. 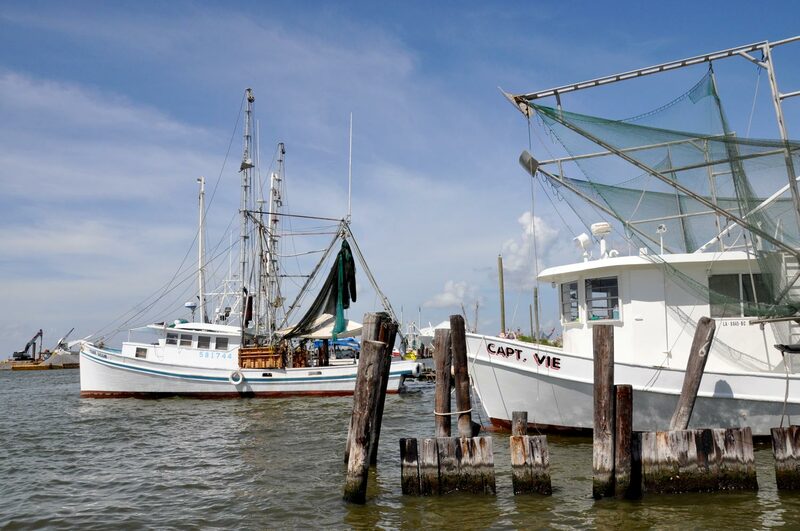 The Port Commission also administers the Grand Isle Oyster Farming Zone, a 25-acre farming zone near the bridge in Caminada Bay. Oyster farmers can lease land in the zone to grow oysters in cages suspended from floats in the water. 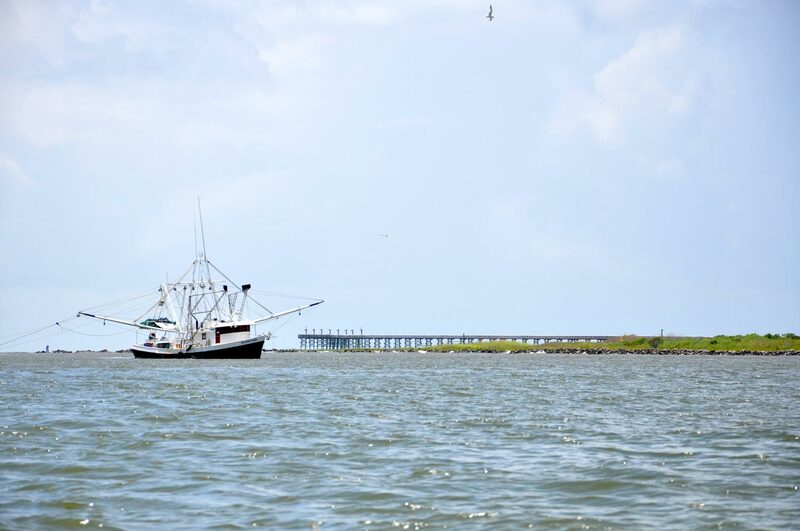 Although considered a shallow water port, Grand Isle has one of the highest shipping tonnages of any shallow water port in the state. The majority of the petroleum-related support docks is located on the northeast side of the island and includes Entergy XXI, A-Port, Fieldwood Energy and Grand Isle Shipyard. The dredging of Barataria Pass is of prime importance to island economics and the Port has been working diligently with our legislators and the Army Corp of Engineers to secure funding for this vital need. Barataria Pass and Bayou Rigaud. The Port realizes the critical need for coastal land protection and rebuilding. All of our dredging projects have utilized the dredge spoils beneficially, including rebuilding of Fifi Island. We will continue to strive to improve navigation around the island, while striving to help rebuild and protect our vanishing lands. 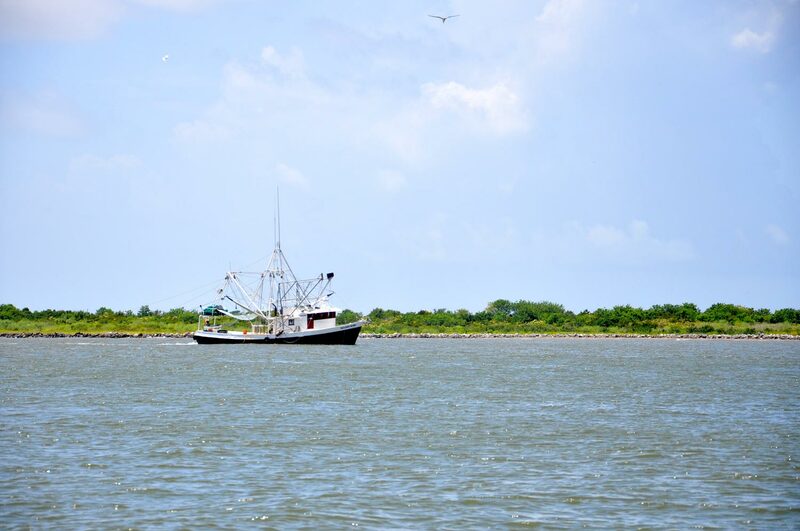 Fishing is a way of life for many island residents, and Grand Isle’s tourism industry is largely based on recreational fishing. To support these needs, the Port has built a public fishing pier on the island’s bayside as well as donated land for a new kayak launch for the rapidly growing sport of kayak fishing. The Commission further supports tourism needs by sharing space in the Port office with the Grand Isle Tourist Information Center and providing land for a Butterfly Dome.